Southern rockers The Cadillac Three have released a brand new video for their UK single 'American Slang'. 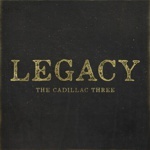 The track has been added straight to the Radio 2 B-list and is taken from their latest album 'Legacy', which is out this Friday on Big Machine Records and available for pre-order here. The track premiered on Clash who describe the new album as "hard-livin' country rock hymns." 'American Slang' pulses with an anthemic road-trip feel, imbued with nostalgia for The Cadillac Three's hometown heritage and reflecting on life on the road with tenderness and pride. 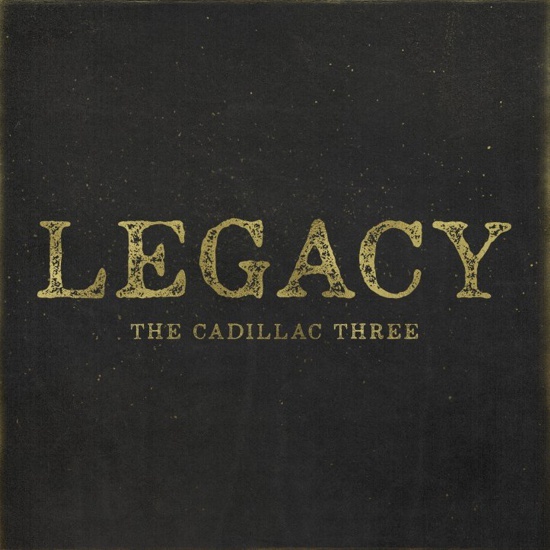 The track was written with Lori McKenna of The Bird And The Rifle and produced by The Cadillac Three, creating a huge, spacious sound with driving kick drum and delicate lead guitar. The track's accompanying video aligns dreamlike visuals with the song's heartfelt lyrics, spaced between retro TV fuzz. Time-lapse footage of open highways and cities by night incite a sensation of distance and life on the road. Having already played main stage slots at Download Festivals in both France and the UK this summer, the trio are touring the US currently before embarking on another world tour this autumn.